Well the OnePlus 6 is said to release earlier than expected this year same like the Galaxy Note 9 while OnePlus release their flagship device earlier purposely so that they can bring another Flagship device with the new name like OnePlus 6T in the same year as it was done by OnePlus in previous year. 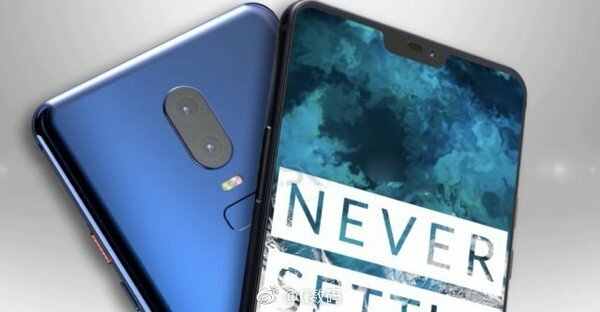 The OnePlus 6 renders were shared on Weibo and show the device in three colors – blue, black, and white. 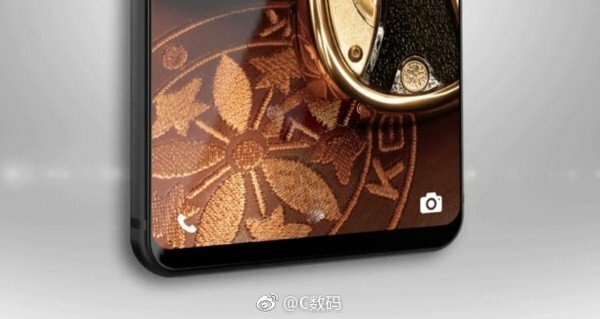 As usually the front display comes with a notch as it said to be and there is a bit of bezel at the bottom. The Maximum changes you’ll notice at the rear, the Glass back design has taken the place of Metal Back along with the curved design at the back. The Dual camera is now vertically placed at the rear with LED Flash. The Finger print scanner is now slimmer. The alert slider which has been revealed to gain a new function is also red on all three color variants. As per specs, The Oneplus 6 will come with latest Snapdragon processor 845 with upto 8GB of RAM and 256GB of Maximum storage and would also sell at higher price compare to Oneplus 5T.